Energy Incentives for Your Business. 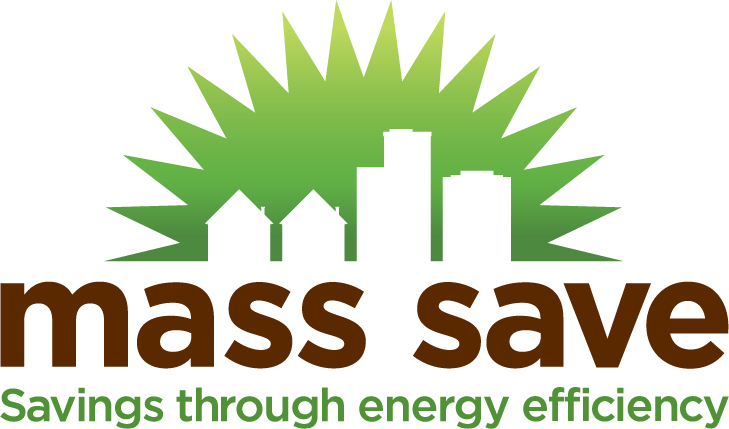 MassSave is an energy efficiency initiative sponsored by Massachusetts’ energy utilities and service providers. MassSave provides a wide range of energy efficiency services to help businesses across the Commonwealth manage energy usage and save costs. 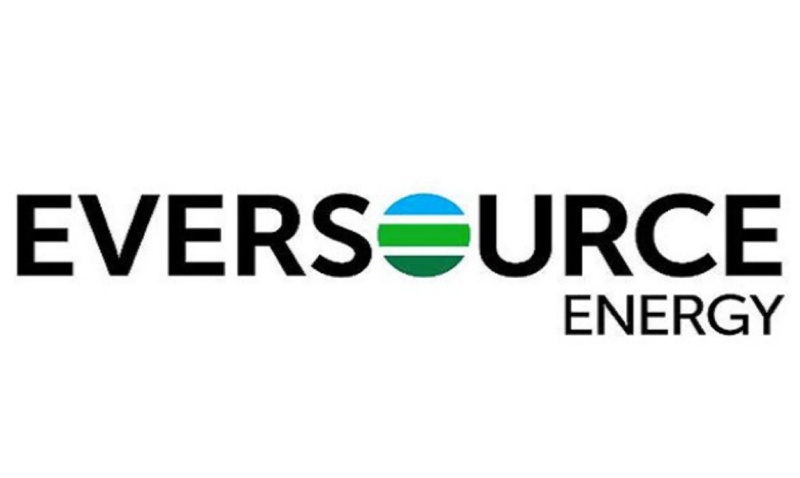 Eversource offers ways to save money and energy for Business customers via savings plans and tools. Discover energy savings incentives available for National Grid business customers. Learn more about how to participate in energy savings programs offered by Unitil. Get information about adding solar PV or solar + storage to your building, including a no-cost, objective “Ask an Advisor” service. Incentives for the installation of clean heating and cooling systems, including air-source heat pumps, VRF, ground-source heat pumps, solar hot water and more.